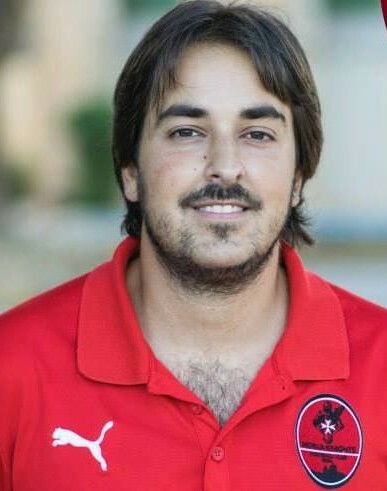 Name: Mike Pace Born on April 4th 1960 Lives in Birkirkara. Works in the Security Area division. 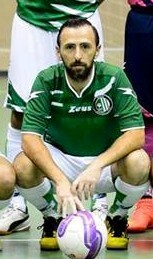 I have been involved in futsal… since the beginning of the FMA where we started from the fourth division. Futsal is…a wonderful game based on a lot of tactics. Being president of a futsal club… for the last two years entails a lot of hard work and commitment. I would like to thank our sponsors for their continuous backing. 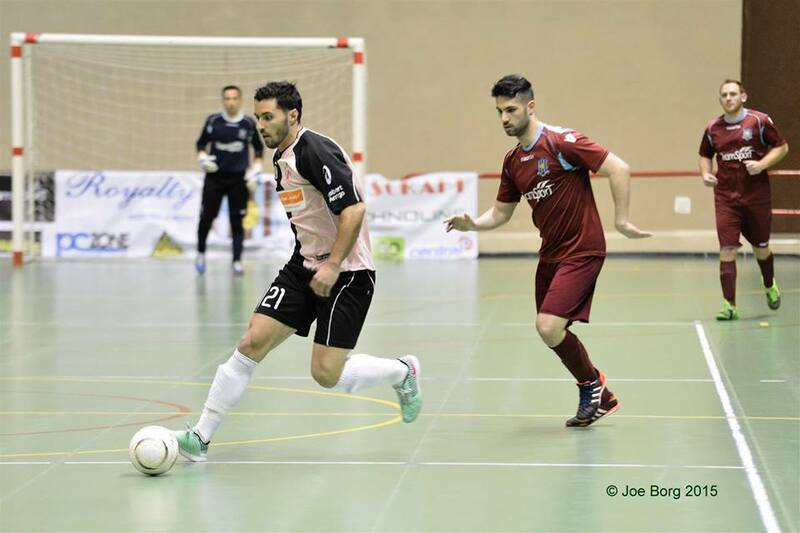 Msida Futsal Club is… a great team that I am really proud of. This year I am… extremely satisfied with what we’ve achieved so far. My main objective is… to aim for a Premier Division spot. Now that we have reached the play-off,s we would like to finish off this season with a promotion. Name: Edward Bartolo Born on November 3rd 1985 Lives in Attard. 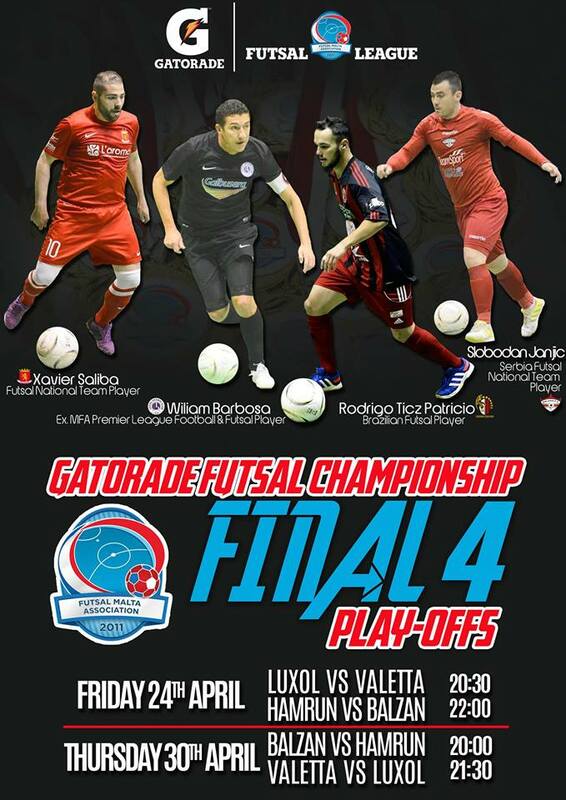 Personal Motto: “Believe!” I have been involved in futsal for…. a year now Futsal is….. an exciting, fast-paced small sided football game. Being vice-president of a futsal club… entails hard work, dedication, negotiations, meetings, phone calls, time, sacrifices and much much more. 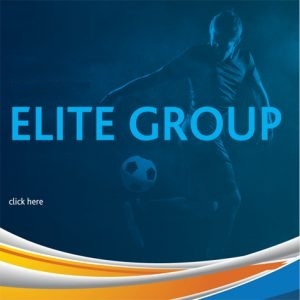 Lija Ath Futsal Club is…a well-organized team with great prospects ahead. This year I am… satisfied with our team’s performance because we reached our main target; that of winning the first division league title. 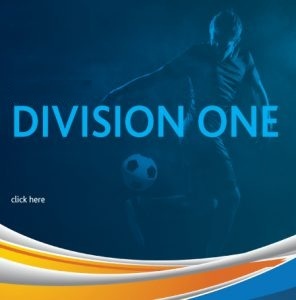 My main objective is….to reach the Premier Division play-offs next season. Name: Dassier Borg. Born on May 7th 1982. Works as a Self-Employed. 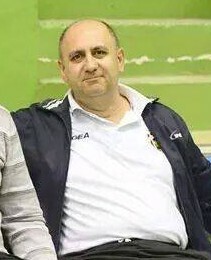 Personal Motto: ” Always try to be a winner and be helpful to other people.” I have been involved in futsal for… 3 years (2 years as a player and 1 year as a president) Futsal is… part of my life Being president is… a huge task and you have to spare and dedicate plenty of time to your club. Our objective… was to book a place in the play-offs and we made it. It is my first season as a president and I am very happy with what we’ve achieved this year. 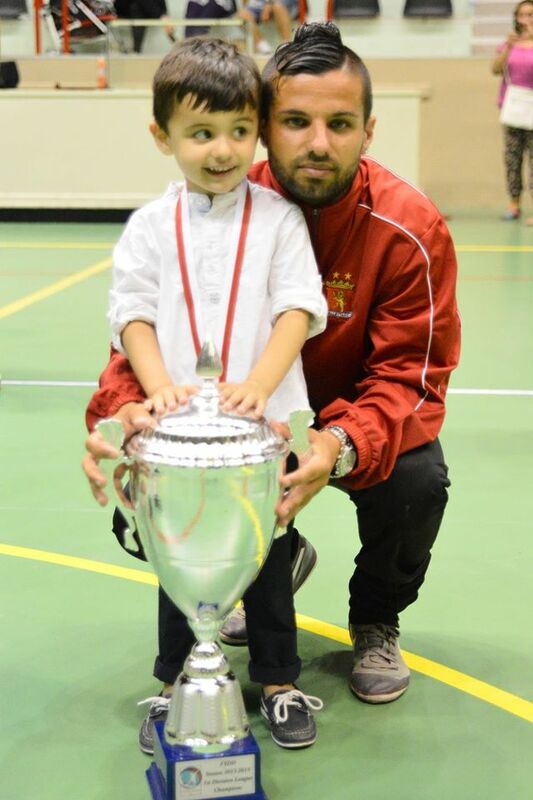 Valletta Futsal Club is… a great family. That’s our main strength. My main objective is… to gain respect from everyone and to win the league in the future.